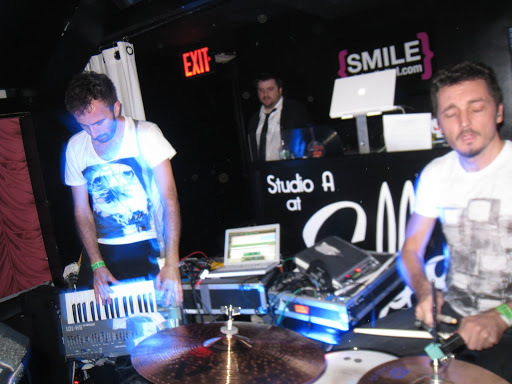 What was your favorite CMJ show??? 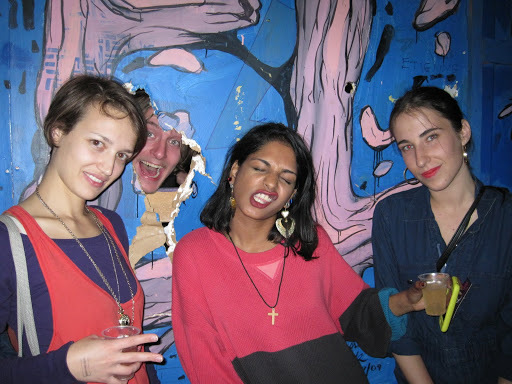 CMJ was sweet…. What were your favorite shows? Please comment with your picks! 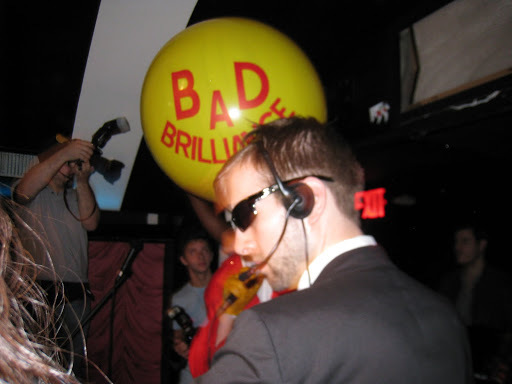 Bad Brilliance‘s potentially hostile takeover turned into a coup without bloodshed (the blurry photos tell all) -thanks Tayisha Busay Dancers!